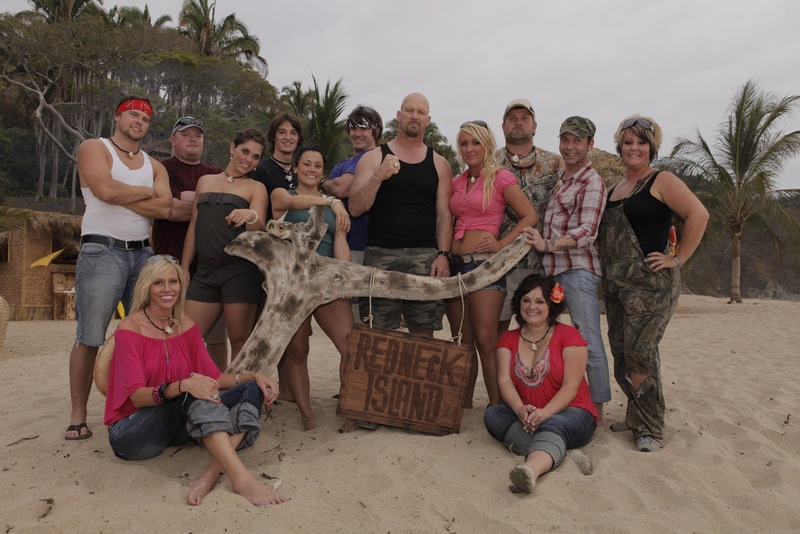 The production of the reality show Redneck Island, starring the acclaimed WWE fighter Steve Austin, took place in Riviera Nayarit and generated a direct economic downpour of $300,000 USD. The show, which has been broadcasted since June 9 by CMT (Country Music Television), received the support of the Convention and Visitors Bureau (CVB) of Riviera Nayarit, with the objective of not only promoting our destination internationally, but also to improve the economy of all the People in Nayarit. The production of Redneck Island took place throughout May in San Francisco, Nayarit – also known as San Pancho, a cosmopolitan seaside town in Mexico’s Pacific Treasure. The show employed local carpenters, painters and other regional service providers, as well as students from the Universidad Autónoma de Nayarit. The CVB promotes film and TV productions in our destination as a way to contribute to maintain high room occupancy rates and to generate employment in the locations that are used to record the shows. Additionally, these productions contribute to the touristic promotion of our destination once they’re released.